The benefits of the lemon appear to be many. They contain large amounts of vitamin C and antioxidants. Among the illnesses and conditions that are treated with lemons are colds and flu, tinnitus (ringing in the ears) and H1N1 or swine flu. Lemons are advised for fluid retention and are said to help remove toxins from the body and treatment of kidney stones. They contain eriodictyol glycoside which helpful to persons who suffer from Meniere's disease which is a disorder of the inner ear. Meniere's symptoms are spinning or vertigo (dizziness), nausea, vomiting, headache and even eventual loss of hearing in the affected ear. A huge benefit of lemons this time of year is their use in the treatment of the flu. Mixtures of lemon juice and other foods or fluids are used in hot drinks for this purpose. It is believed that lemons enhance the immune system to fight off cold or flu. 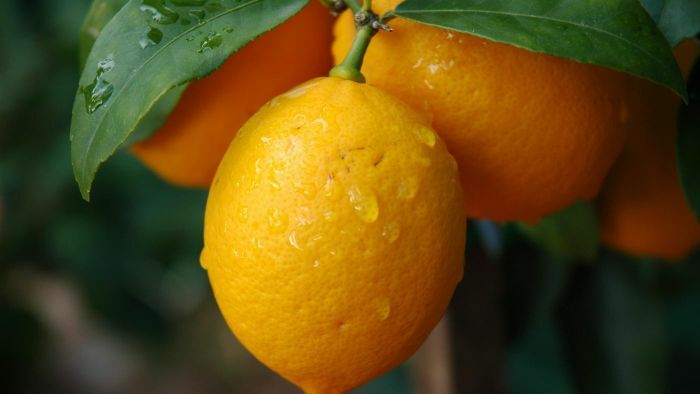 To fight off chest congestion it is suggested that by boiling a cut up lemon in a pint of water, you can make a concoction which will cut through the mucus in the chest. This makes a tea that should be drunk several times a day to relieve chest congestion and sinus inflammation. You may add a small amount of stevia or honey to improve the taste as it is quite bitter. For a sore throat it is recommended that you slice a lemon and boil it in one cup of water for 8 minutes to make a base for a soothing remedy. After the mixture is cooled, remove the pulp, add 2 Tbsp glycerin and stir to mix. 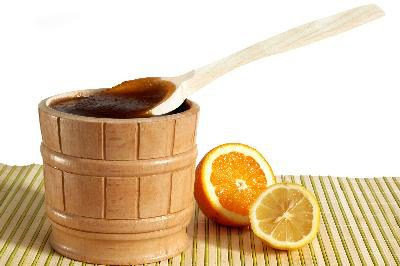 Take sips as need to relieve sore throat pain. Coughs can be relieved by lemon juice and honey mixed together. 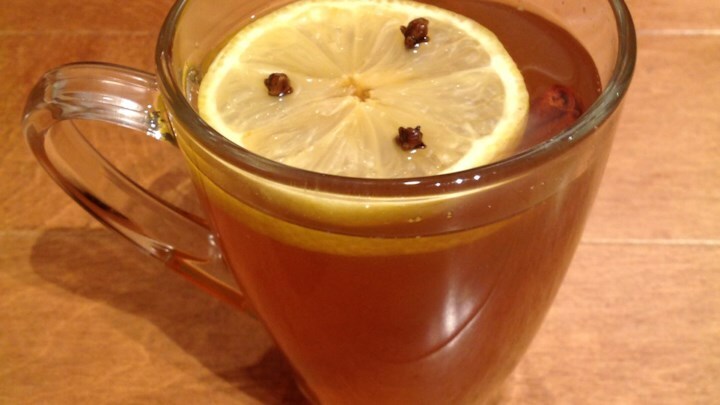 A hot toddy can aid in the insomnia can often accompanies the flu or cold. Mix together a shot of rum or scotch, 2 tbsp. each honey and lemon juice and a teabag. Add boiling water and steep. This not only aid sleep but relieves a cough or sore throat. Leave out the alcohol and it can be served to children. If you have the choice always use fresh lemons rather than concentrate as the fresh lemons are higher in vitamins and minerals.